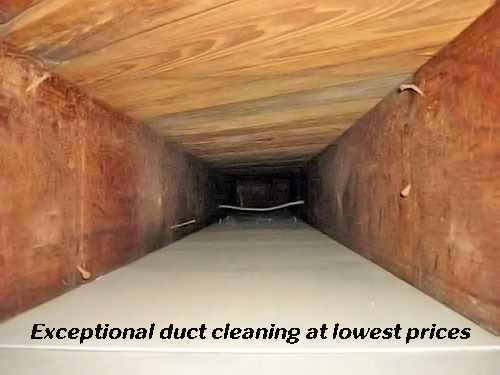 Is your home needing complete air duct cleaning? Have you carried out an analysis to determine the quality of the heating and cooling system? Do contaminants clog or affect the air duct cleaning in your home? 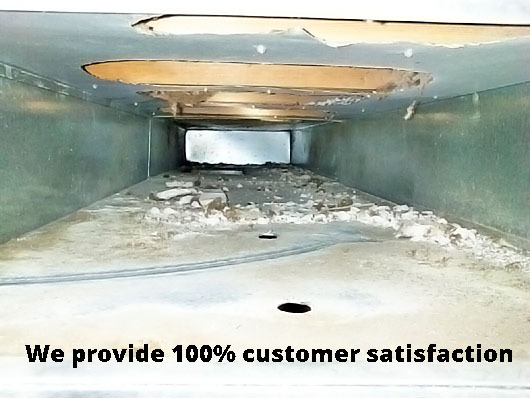 Cleaning Mate Services Company has solutions to your numerous questions regarding air duct cleaning in the home, school, or workplace. 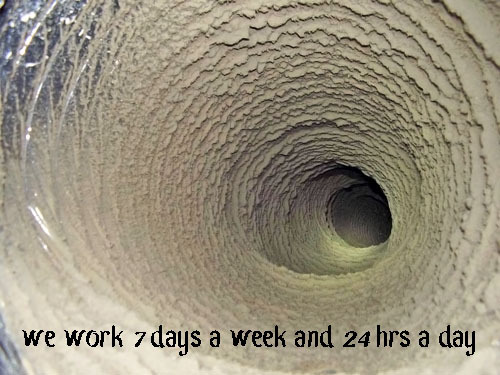 We are a premier professionally certified duct cleaning company found in Monash Park providing same day service. 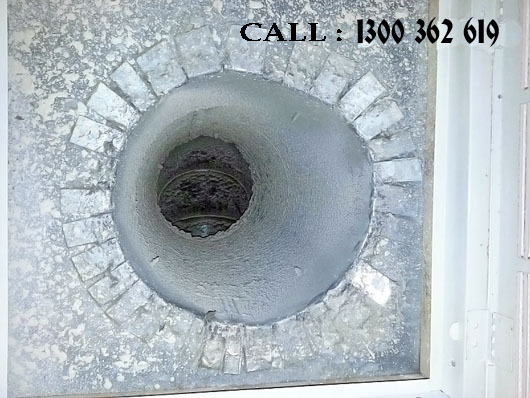 Our competent team is available on 24/7 for any your duct cleaning and heating requirements if required for cleaning, servicing, and repairing all kinds of duct systems in Monash Park.